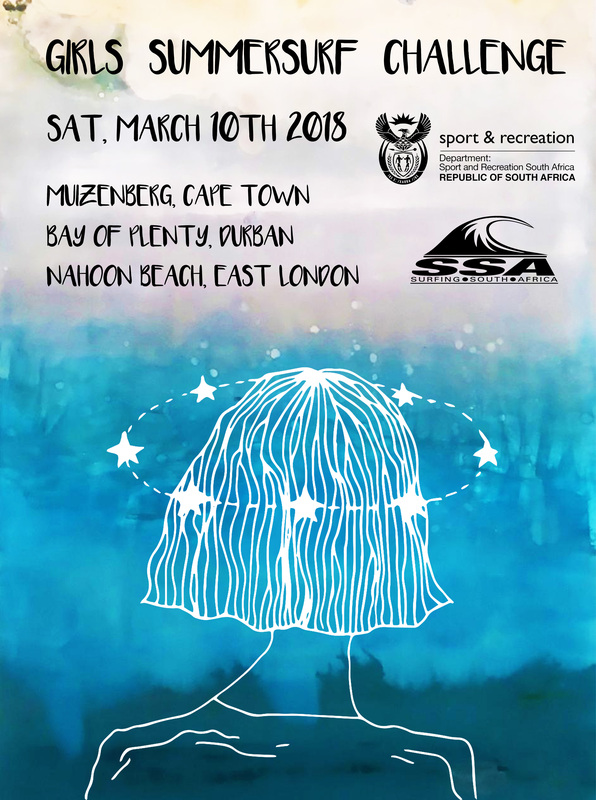 In order to meet SSA transformation objectives, specific selection targets MUST be a priority within the Districts when selecting their team for the 2018 Sea Harvest SA Grommet Games. 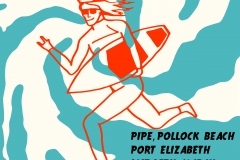 The overriding rule is that surfers may not compete more than once in the Grommet Games. 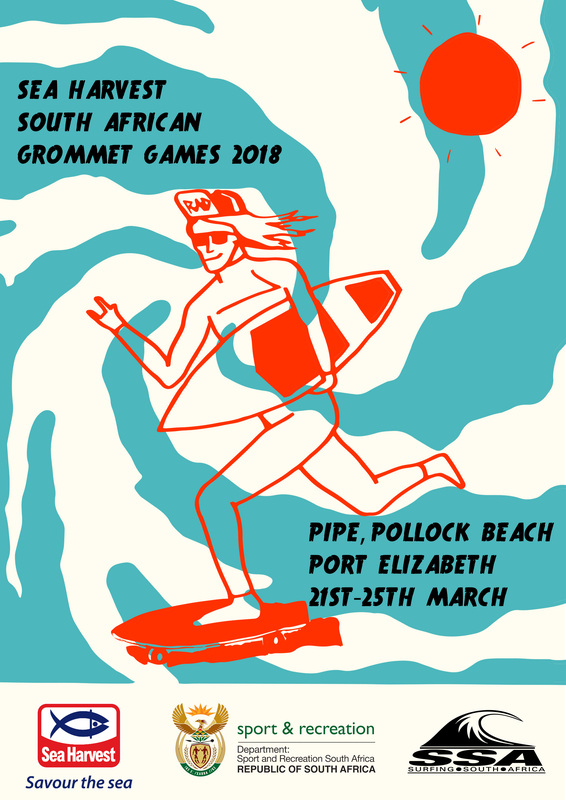 Therefore surfers who have reached the Finals of the U12, U13, U14, U15 and U16 Divisions at previous Grommet Games are not eligible to compete again. 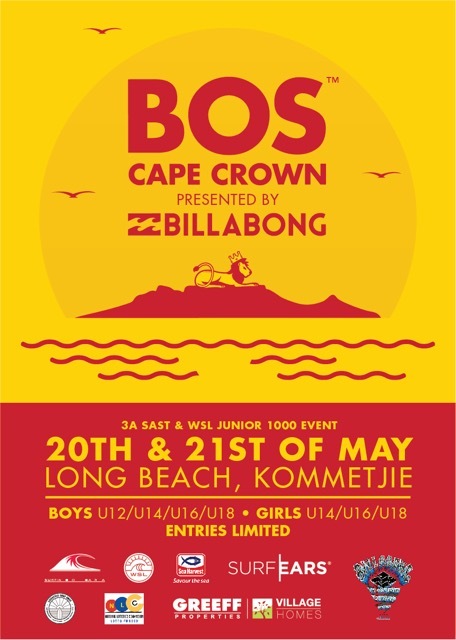 The only exception to this rule applies to surfers who have competed in an age group lower than U12. 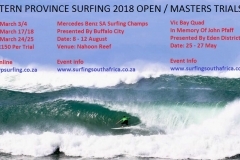 They may represent their District a second time. 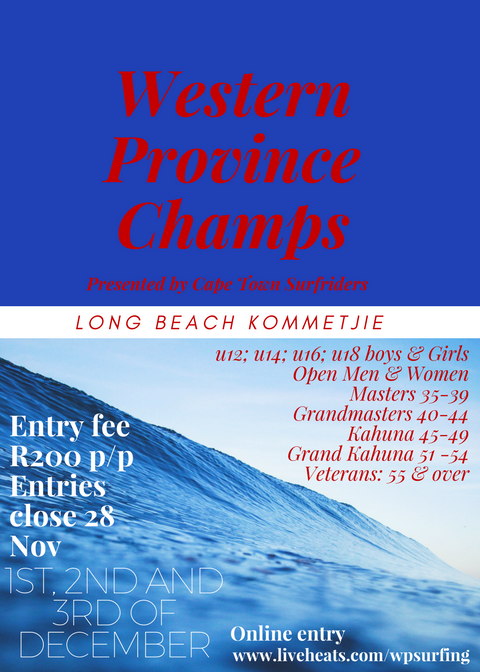 Surfers who have competed at an SA Junior Champs as a member of their District Team or as a member of the SA Development Academy Team may not compete in future Grommet Games. 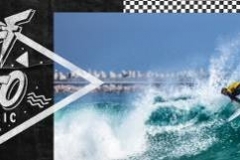 This rule applies to both transformation and non-transformation surfers. 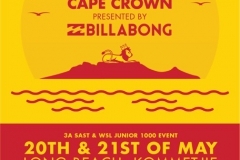 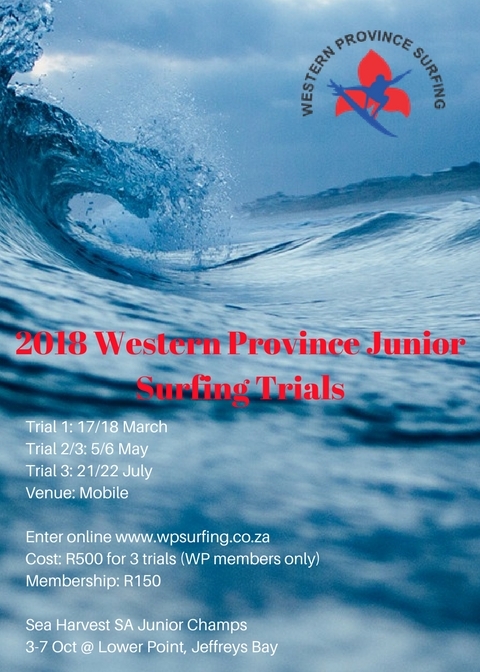 Surfers who have reached the third round or beyond at the SA Junior Champs or the South African Senior Championships are not eligible to compete in the Grommet Games. 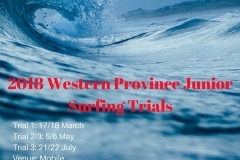 Surfers who have reached the final of an SAST, WSL, Inter District or Inter Provincial event where at least 6 surfers competed, are not eligible for the Grommet Games. 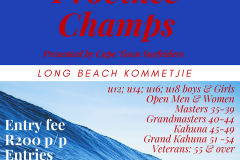 Any surfer who has participated in National Team selection camp or National selection trial is no longer eligible to compete in the Grommet Games. 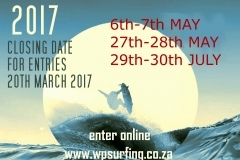 Districts that do not comply with the transformation requirements may not fill these places in their teams with non transformation surfers. 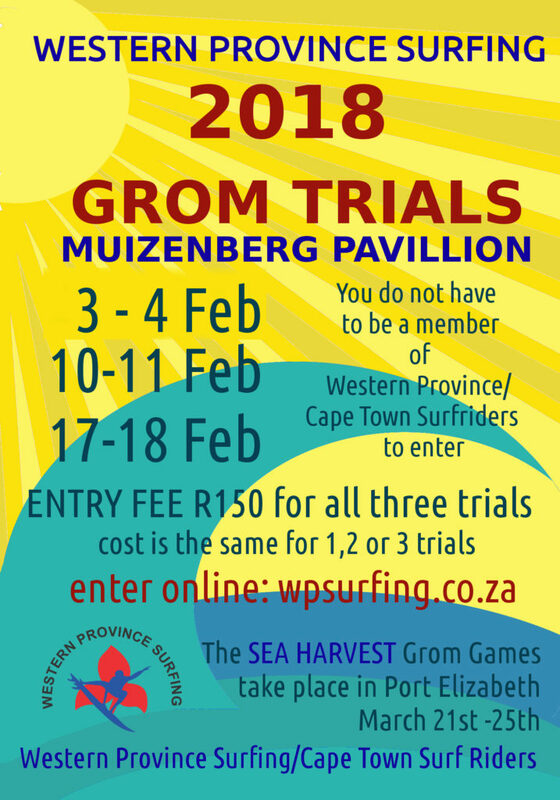 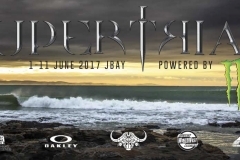 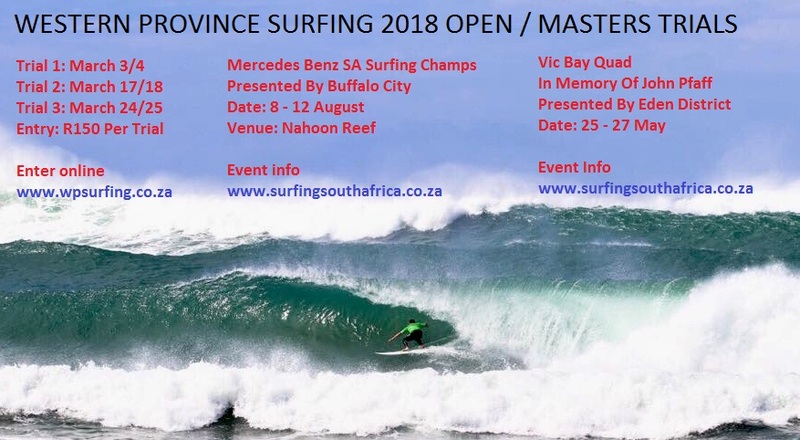 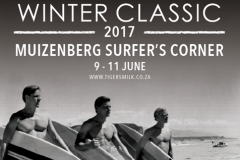 Local surf clubs, surf schools and outreach projects that draw their members from marginalised and previously disadvantaged communities, should be canvassed and requested to enter their surfers in trials that are held to select teams for the Grommet Games. 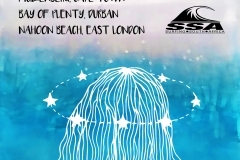 The SSA GM must be contacted if clarity is required regarding any Team selection criteria. 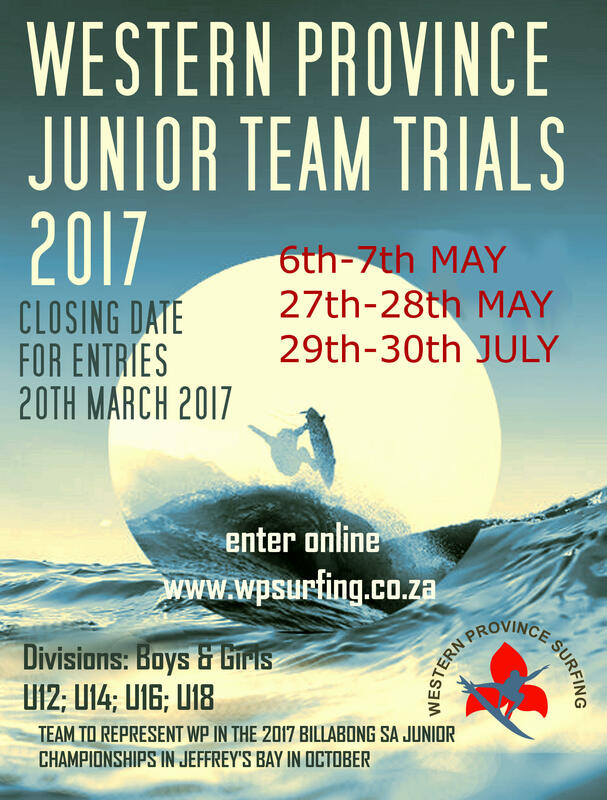 If there is any doubt regarding a selection please contact the SSA GM for a definitive ruling before announcing the team. 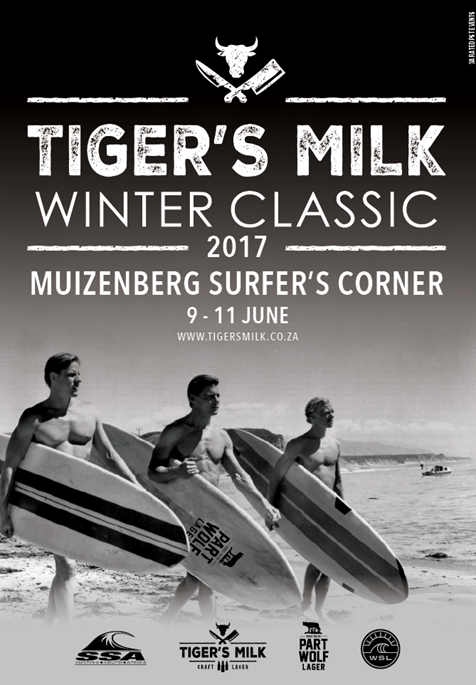 AT LEAST 8 (EIGHT) TRANSFORMATION SURFERS MUST BE INCLUDED IN EACH TEAM.